While every week we come across some major developments in the ratings game, this week has witnessed the biggest change of all. Everyone gets intrigued and wonders when the top spot goes through a change. A trend that the Naagin franchise began was recently continued by the Zee TV reality show, Sa Re Ga Ma Pa L'il Champs 2017 and it stayed on the top spot for multiple weeks. Even before we get on to the top spot changes, talking about the below half, the 10th spot has witnessed a change too, as Colors' Ek Mayavi Prem Gaatha - Chandrakanta makes its entry into the list as it fetches 2.1 points. After experiencing a historic drop last week, Mahakaali - Anth Hi Aarambh Hai has a little reason to feel better as it climbs up a spot fetching 2.3 points and the future looks good for the show. The 8th spot has been sealed for over 3-4 weeks now by Star Plus' dance reality show, Dance Plus 3 continues to hold the position going on to grab 2.4 points. 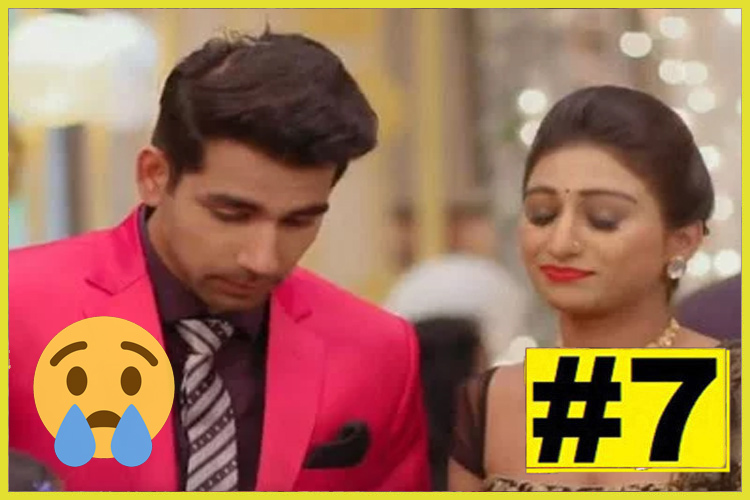 Staying in the lower half for a long time now, Yeh Rishta Kya Kehlata Hai has not been in safe waters and now the show even observes one-drop in the charts going on to collect 2.4 points, which is also a drop in the viewership. After ruling the top half of the list for a couple of weeks, Colors' drama, Shakti... Astitva Ke Ehsaas Kii has finally seen a fall in the list at the 6th spot, where it also had a decline in viewership at 2.5 points. 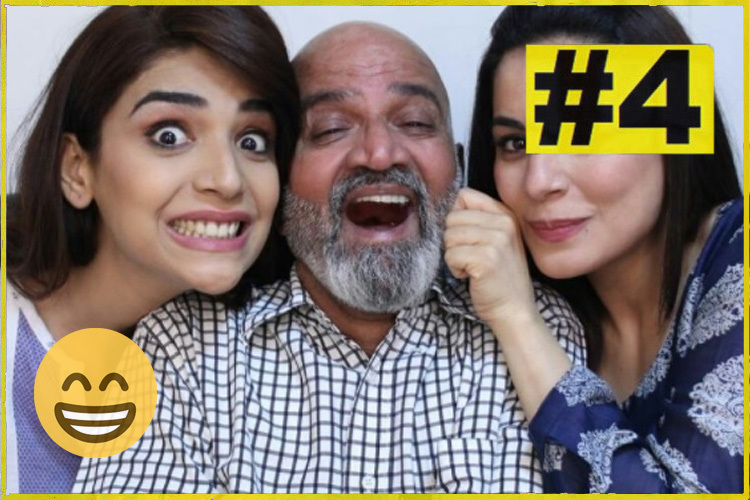 After being in the lower half for multiple weeks, Zee TV's Kumkum Bhagya has finally managed to rise in the list to the 5th spot, where it yielded 2.6 points this week and with the double role drama gaining attention, it can rise even more. While its parent show is having a rise and drop scenario, Kundali Bhagya has managed to hold its spot this week too, as it stays put at 4th spot, fetching 2.6 points. 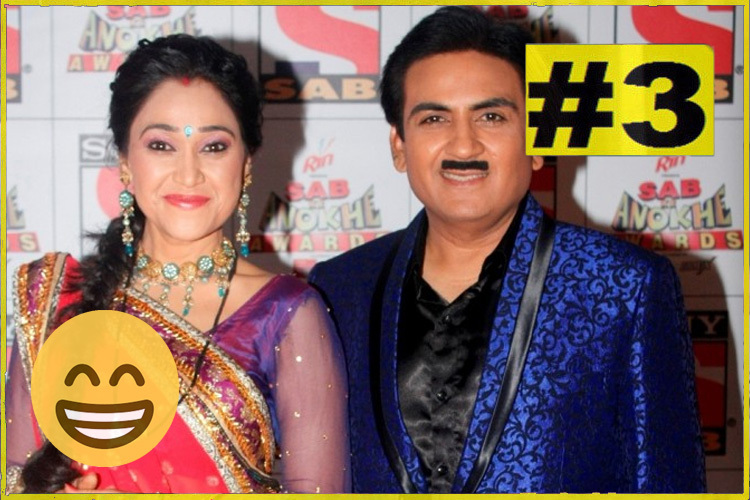 After a surprise fall last week, it's retribution time for Taarak Mehta Ka Ooltah Chashmah as the show is back in the top 3 at the 3rd spot with an increase in viewership at 2.7 points. Yes! The surprise is here. After constantly ruling the top spot for consecutive weeks, Sa Re Ga Ma Pa L'il Champs 2017 has FINALLY lost the spot and dropped to the 2nd position, even though it is by a whisker. The show yielded 3.2 points and it may regain the top spot next week. 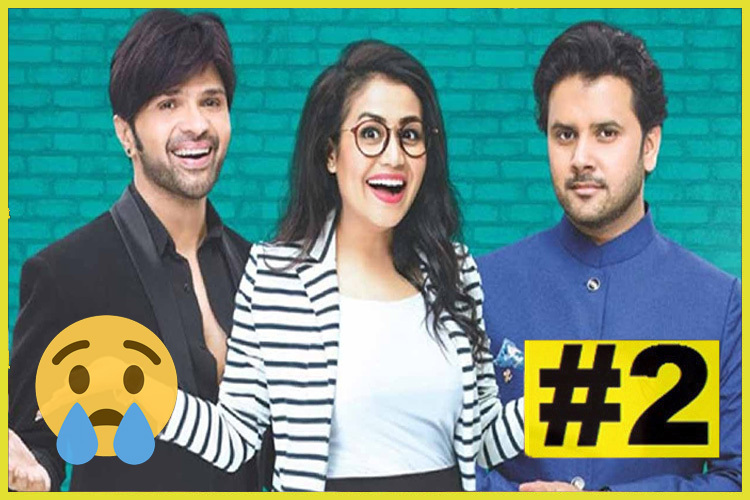 And the one who has dethroned Sa Re Ga Ma..., to grab the top spot is none other than Colors' stunt-based reality show, Khatron Ke Khiladi: Pain In Spain. The show has been a constant favourite for the viewers since the time it was launched a month ago. After maintaining the 2nd spot for constant weeks, the show has now toppled Sa Re Ga Ma... to fetch the 1st spot as it earns 3.2 points. 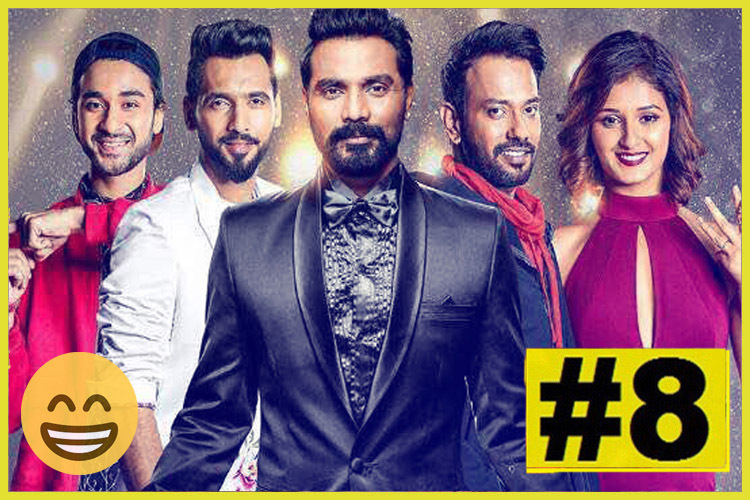 Now that we have witnessed history this week in several facets, we wonder if Khatron Ke Khiladi will be able to hold the top spot next week, as the difference between the top and 2nd spot has been a little one.